Add an element of biological filtration to your pond pump using the Cal Pump Foam for CFS155T Barrel Prefilter. The compact structure of this foam keeps debris such as pebbles, leaves, and twigs out of your filter, and the mesh washes easily in fresh water. Place the foam around your Cal Pump Barrel Prefilter (not included) to offer an extra layer of filtration. The black color blends with your pond and pump, and the durable construction creates a lasting accessory. 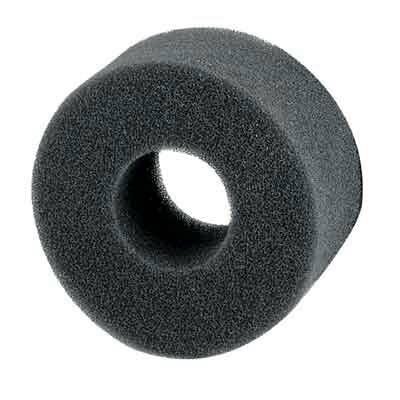 Keep your pond pump running well using this Foam for CFS155T Barrel Prefilter.